Paralysis is the partial or full loss of movement, usually in response to an injury or illness. Being told that you or a loved one will be paralyzed can be a terrifying experience. This is made even more so by the fact that, in the popular imagination, paralysis means a complete loss of movement. 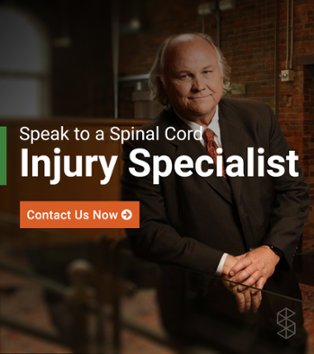 In reality, paralysis is a continuum, and the type of paralysis a person experiences immediately after a spinal cord injury (SCI) may change with time, rehabilitation, and diligent medical treatment. Tetraplegia, also known as quadriplegia, involves the complete loss of movement in the torso, limbs, feet, and hands. Typically the product of an injury high in the spinal cord, tetraplegia is the most debilitating form of paralysis, and may necessitate artificial respiration assistance, in addition to impeding the ability to use the bathroom, walk, sit up, and perform similar tasks without assistance. Paraplegia is paralysis below the waist, including both legs. It may interfere with excretory and sexual functioning, in addition to eliminating the ability to walk. 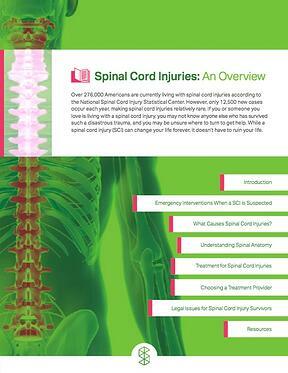 Some people suffer less severe forms of paralysis, particularly when their injuries are very low in their spinal cords. Brain and nerve injuries can also cause localized paralysis, such as when a brain tumor pushing on a nerve paralyzes a portion of the face. 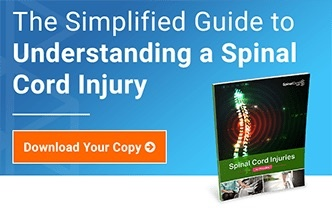 Spinal cord injuries: When nerves in the spinal cord are compressed or severed, the spinal cord cannot send or receive signals to the area with which these nerves communicate. 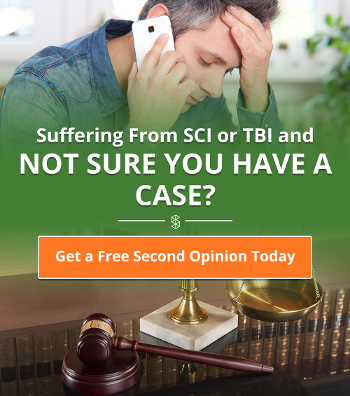 Brain injuries: Injuries to the brain, including traumatic blows to the head and brain lesions, interfere with the brain's ability to send and receive signals to other parts of the body. Non-traumatic injuries: These may include strokes, tumors, and oxygen deprivation may damage the brain or spinal cord, paralyzing a portion of the body. How Will Paralysis Affect Daily Functioning? Joint and muscle pain. When you can't move one portion of your body, the muscles that are attached to it can become stiff and painful. Phantom pain. You may feel electrical or tingling sensations in the affected area, even if you can't move it. Difficulties with using the bathroom. You may need to use a catheter or ostomy bag. Changes in sexual functioning or fertility. Changes in weight and body composition, particularly if you are unable to exercise; this can lead to other complications, such as diabetes or high blood pressure. Bedsores, particularly if you do not regularly stretch or exercise. Increased vulnerability to infections, particularly respiratory infections. You may suffer from pneumonia, bronchitis, frequent colds, and other medical ailments. Surgery to address physical barriers to movement. For example, an object lodged in your spinal cord or brain might need to be removed, or portions of your spinal cord might need to be fused together. Medications to prevent infection, reduce swelling, and address symptoms such as chronic pain. Ongoing monitoring to ensure your condition does not deteriorate. Medical devices to improve functioning, such as a wheelchair, artificial respirator, or catheter. Psychotherapy and support groups to help you find ways to cope with your condition and become an effective advocate for yourself. Ongoing physical, exercise, and occupational therapy to help you regain some functioning; the more practice you get, the more likely you are to be able to work around your injuries. Moreover, physical therapy can help rewire your brain, and may even reverse some symptoms of paralysis. Alternative therapies. Though studies have not conclusively proven that alternative medicine can reverse or treat paralysis, some people report good results with acupuncture, chiropractic care, and other alternative approaches.